In the last chapter, we considered T-duality for closed strings. Now we start off by considering T-duality for open strings, and see that it will lead to D-branes. 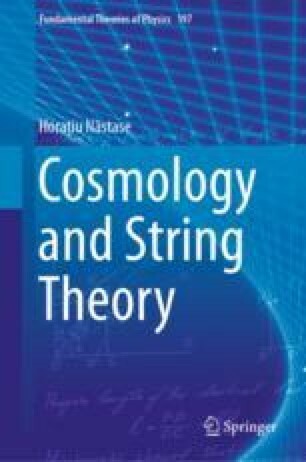 Then, we define the low energy supergravity limits of string theory, the strong coupling limit of string theory known as M-theory, and finally show that all the various incarnations of string theory are related into a single duality web, as facets of the same unique theory.